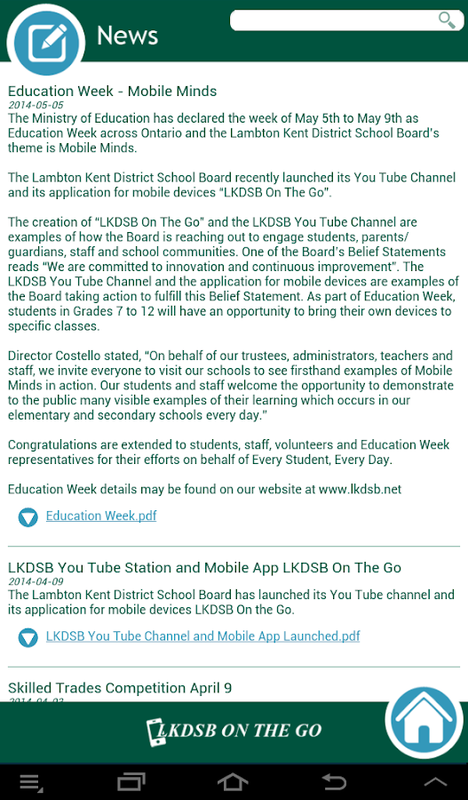 The Lambton Kent District School Boardisdelighted to offer our LKDSB On The Go mobile application. 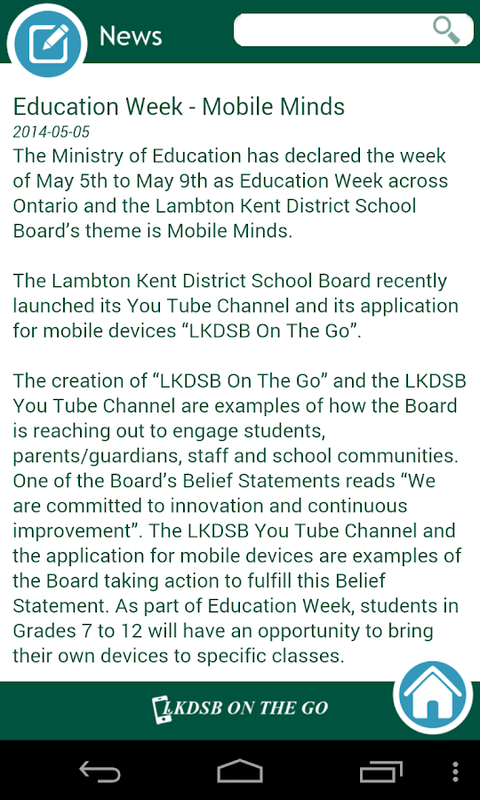 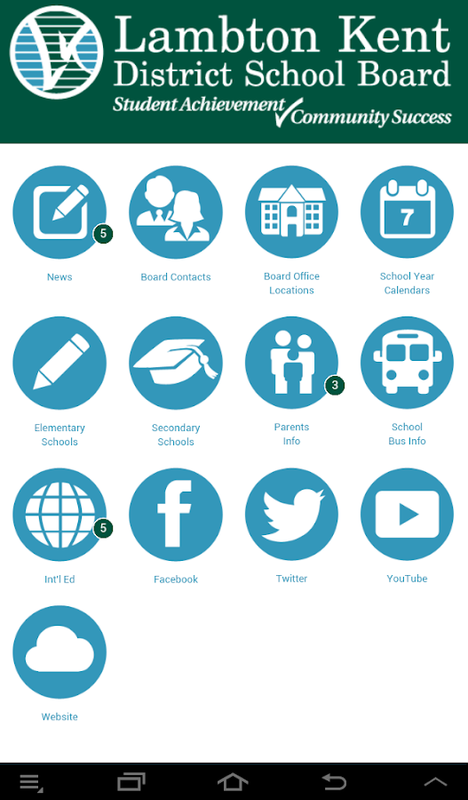 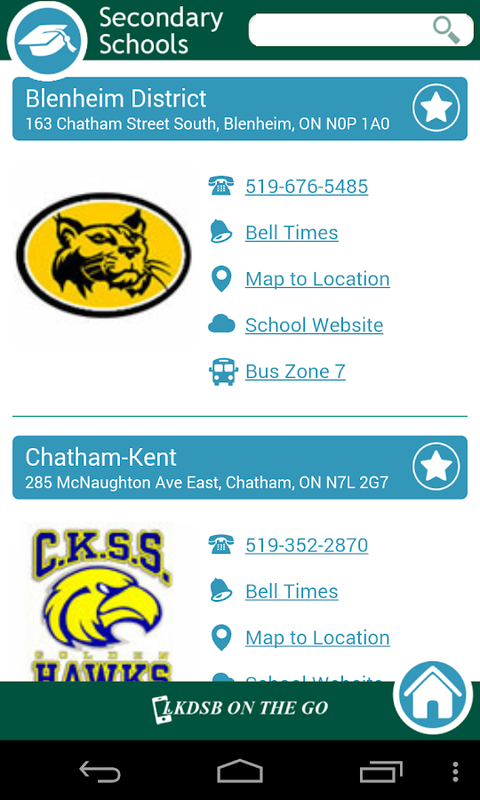 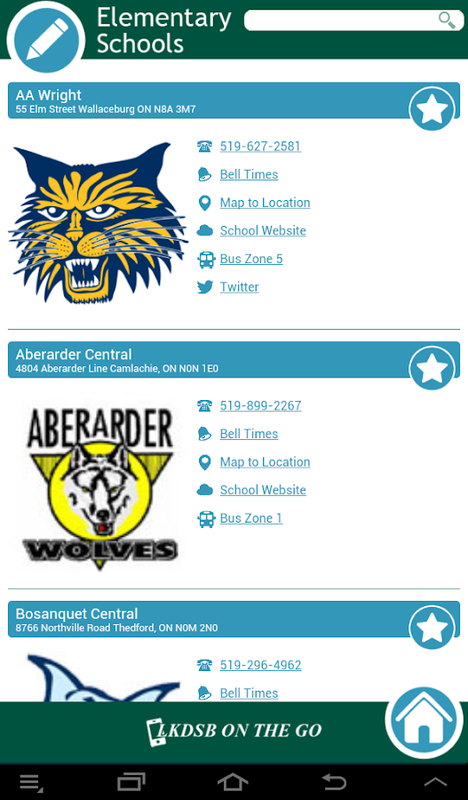 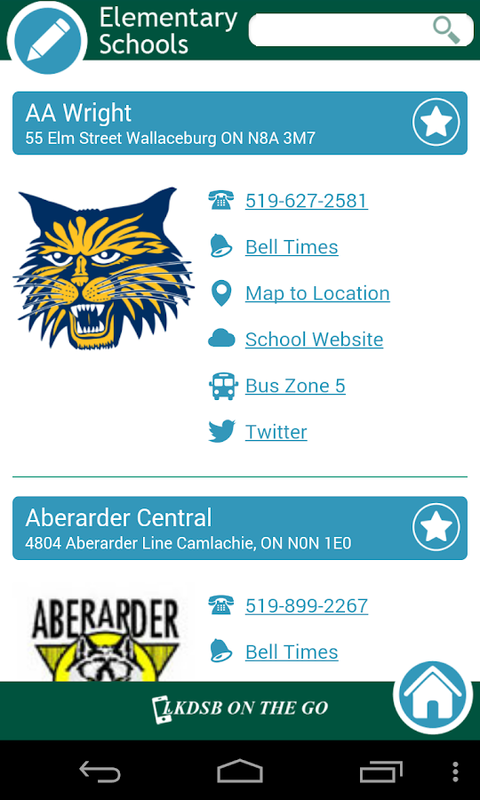 Thisisyour one stop on your mobile device for news andinformationregarding the LKDSB and its schools. 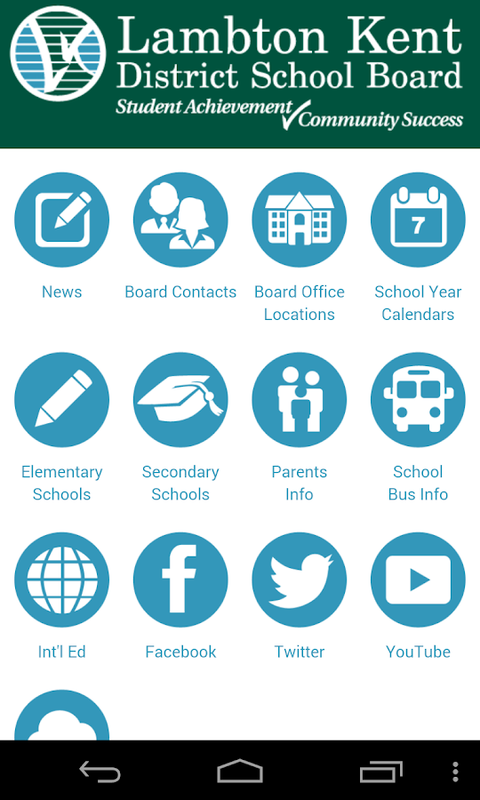 The app containscontactinformation for Trustees, Senior Administration, and Schoolsandalso is a central location for board social media resourcelinksand school bus information.